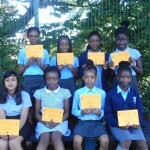 On a very hot afternoon,the Year 6 girls played in their first netball tournament at Bonus Pastor School. They had to play 4 matches in a round robin tourrnament and as the the afternoon went on they just got better and better, especially at their passing down the court. 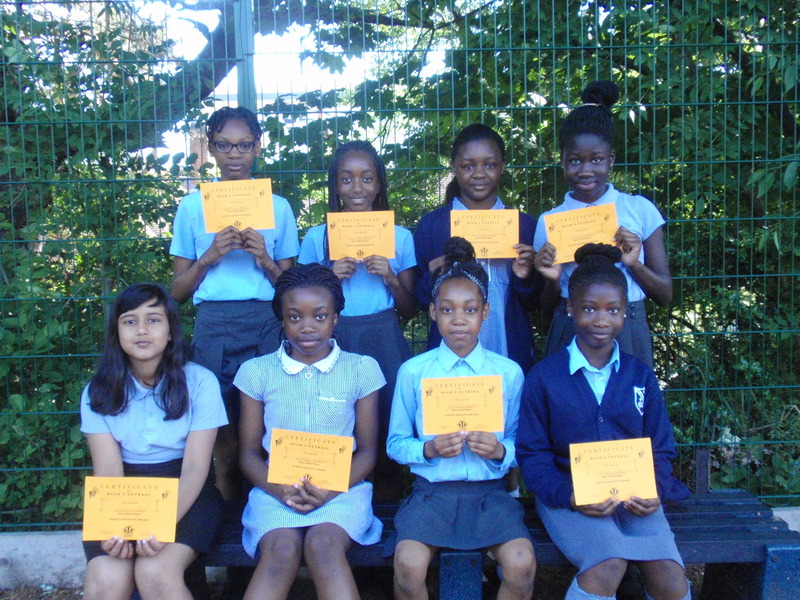 Well done Tianna-Rosa, Marie-Eunice, Philana, Romina, Miranda-Jayne, Elizabeth, Chelsea,and Michaela.